Widely recognized for its innovation, warmth, humor and beauty, Ballet Jörgen Canada formed in 1987, is the only major Canadian ballet company with a repertoire exclusively of original works. 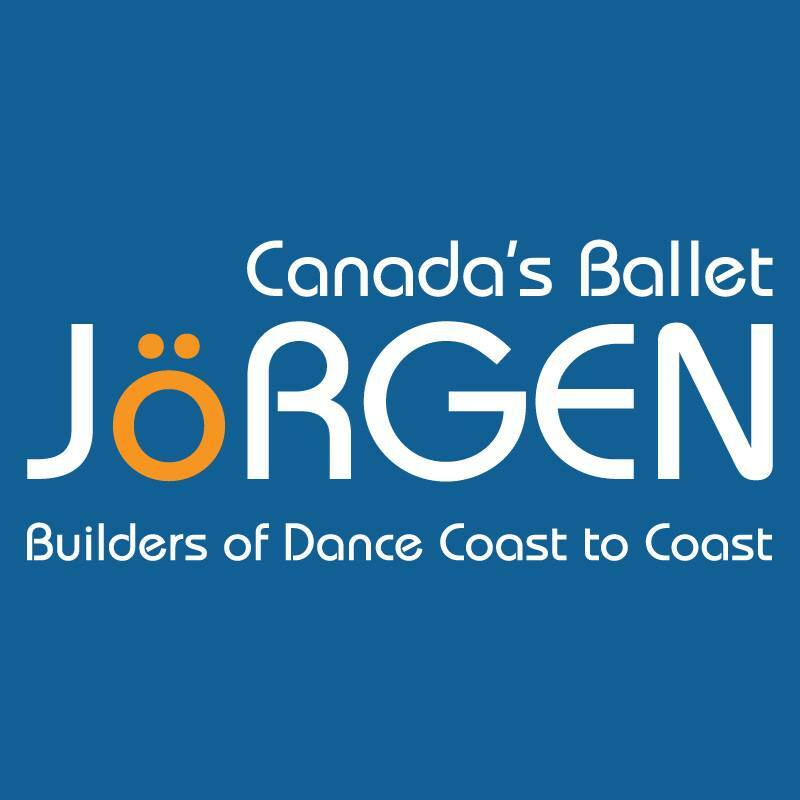 With over two decades of innovation in creating opportunities for Canadian choreographers and engagement with communities in outreach and educational activities, Ballet Jörgen Canada remains true to the vision of its founders, Bengt Jörgen and Susan Bodie. Many of our over 117 ballets have earned national and international recognition propelling Ballet Jörgen Canada to the forefront of the North American dance scene. We are successfully building audiences for the performing arts: one third of our audiences at public performances are under the age of eighteen and one-third are attending a dance performance for the first time. Ballet Jörgen Canada’s educational activities range from its long-time collaboration with George Brown College in Toronto to elementary school programming that brings ballet to children across the country. Its extensive Outreach and Educational programming includes working closely with local ballet schools and young dancers. We also hold workshops, master classes, school visits and residencies. In addition, Ballet Jörgen Canada’s annual touring brings ballet performances to over 50,000 people from coast to coast in Canada and northern USA sharing the experience of ballet with more communities in Canada than any other dance company. With a ‘hub’ in Halifax, Nova Scotia, Ballet Jörgen Canada is truly Canada’s local ballet company.